HWC Logistics is committed to providing a secure and safe environment for your cargo while in our possession. Our people are annually trained in our safety and security policies. 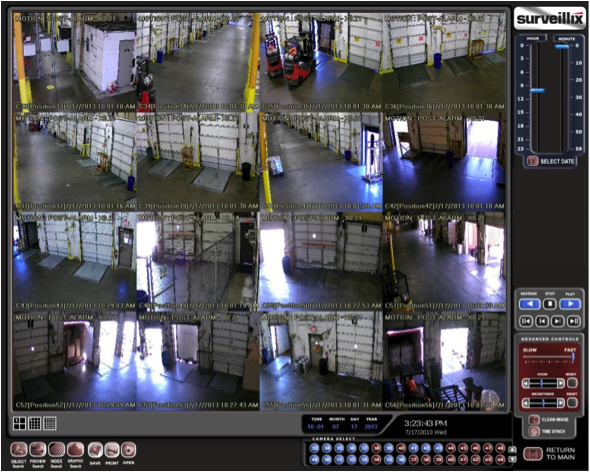 We have invested in state of the art video and motion technology to provide the highest level of protection to our customers. HWC Logistics, consistent with our Customs and Border Protection Bonded Status, adhere to the principles of CTPAT standards for imported conveyances. Our company is TSA compliant and all facilities are FDA approved.